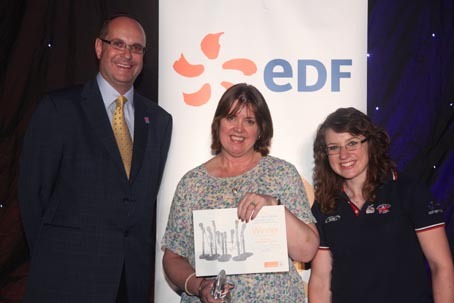 The cream of local journalism in the South West gathered at The Assembly Rooms in Bath yesterday as the 2012 EDF Energy South West Media Awards were handed out. 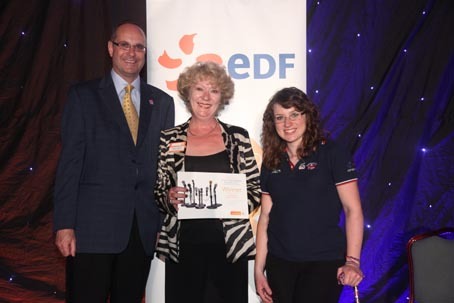 Each of the prizewinners received a commemorative trophy together while winners in the individual categories also received a cheque for £100 from EDF Energy. 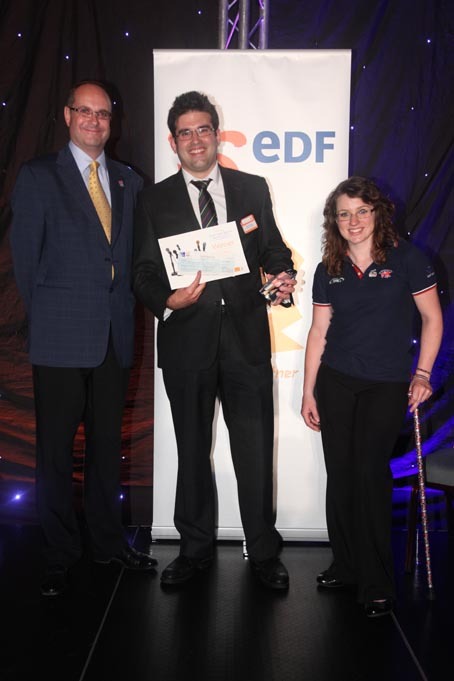 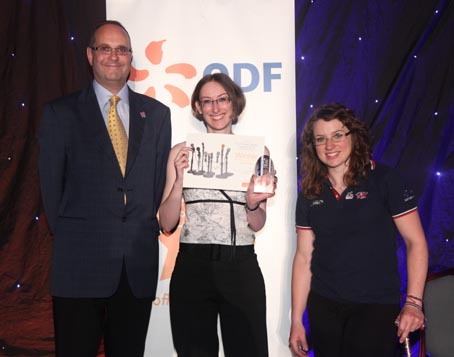 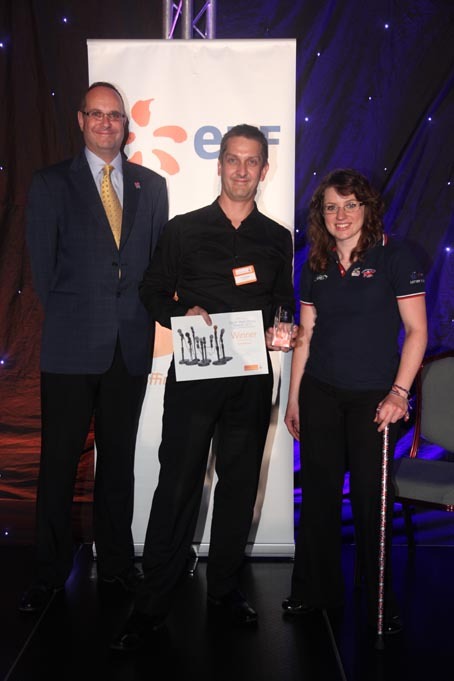 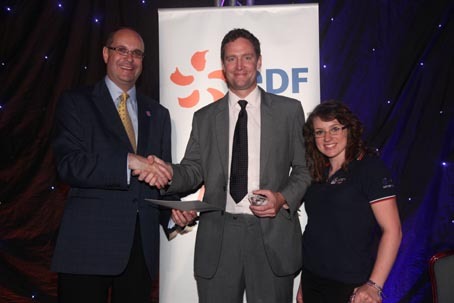 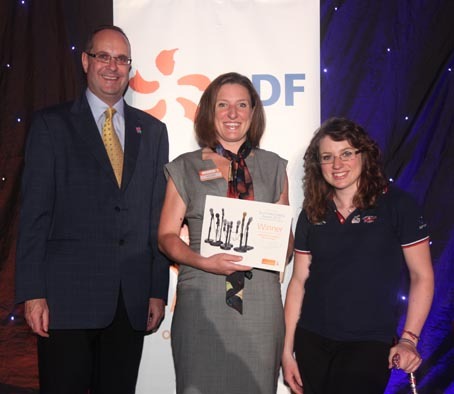 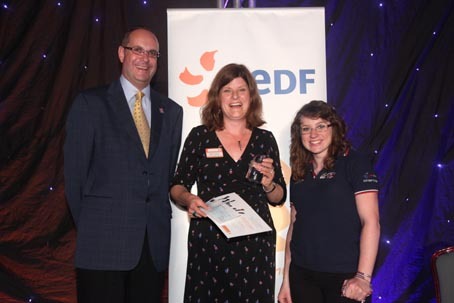 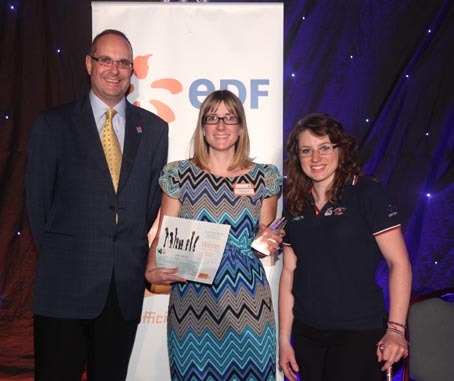 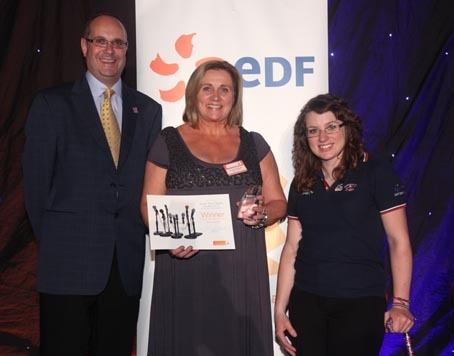 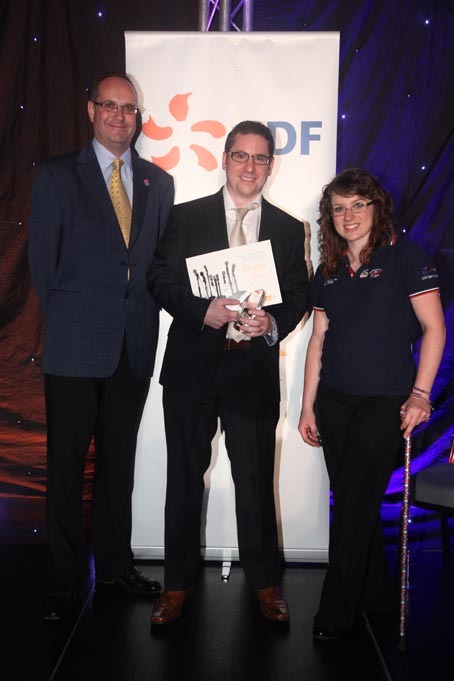 The awards, held in association with HoldtheFrontPage, were presented by John Farrington of EDF Energy and paralympic equestrian competitor Natasha Baker. 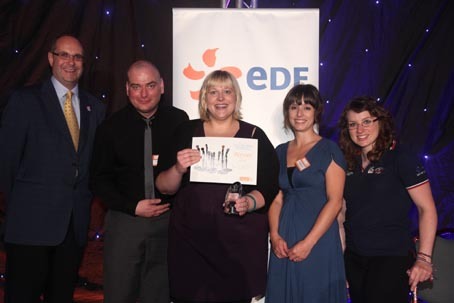 Here is a selection of the winners receiving their prizes. 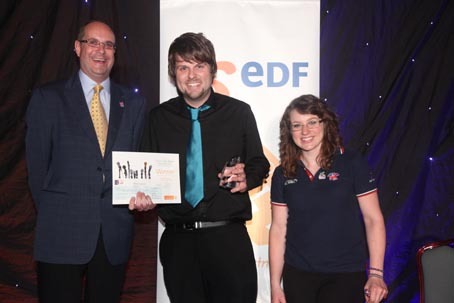 All pictures by Mark Passmore of Apex News and Pictures.